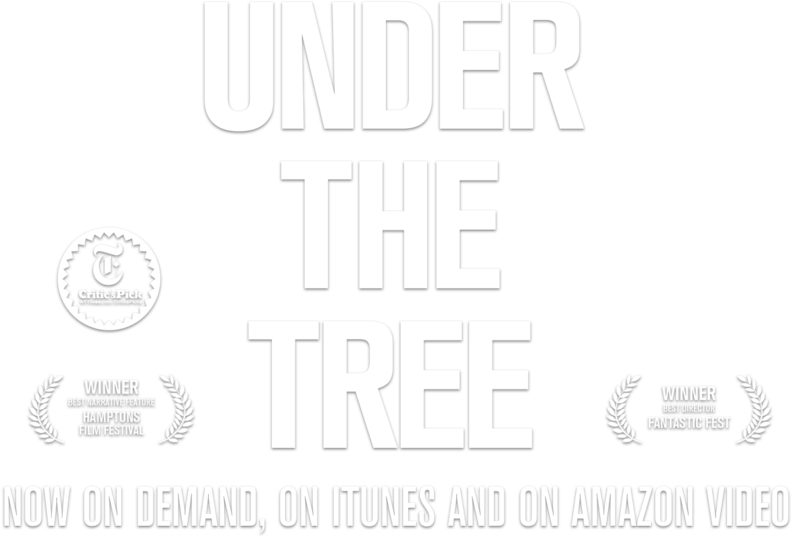 UNDER THE TREE follows a man who is accused of adultery and forced to move in with his parents. While he fights for custody of his four-year-old daughter, he is gradually sucked into a dispute between his parents and their neighbors over an old and beautiful tree. What starts as a typical spat between suburban neighbors unexpectedly and violently reached a boiling point, soon spiraling out of control. © 2018 Magnolia Pictures. ALL RIGHTS RESERVED.